Buoyed by his trademark expressive movement, Pitts employs spoken word, evocative lighting (created by Israeli Art Director Tom Love), and video to construct a personal, poetic narrative about the search for identity and striving for survival amidst impermanence. Performed in a confined space in nearly pitch-black darkness, the work features recordings of Pitts’ ruminations jotted down during his travels with Batsheva. Obliquely referencing the flight data recorder, BLACK BOX transcends traditional travel journal format, becoming instead a record of a life as – in a nod to Nina Simone – a “young, gifted and Black” artist, thriving in constant motion. BLACK BOX was first performed at Shamel’s apartment in Tel Aviv, for an intimate audience of friends. It was first premiered for the general public as part of Batsheva Dance Company’s “Batsheva Host” in Suzanne Dellal Centre in Tel Aviv, 2016. Shamel was born in Brooklyn New York. He began his dance training at LaGuardia High School for Music & Art and the Performing Arts and continued, simultaneously, at The Ailey School. 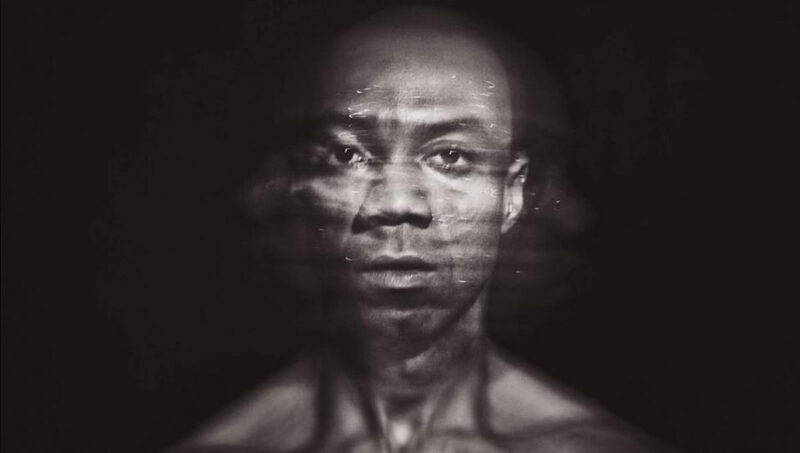 Shamel then went on to receive his BFA in Dance from The Juilliard School (receiving the Martha Hill Award For Excellence In Dance) and began his professional dance career with BJM_Danse Montreal and Mikhail Baryshnikov’s Hell’s Kitchen Dance. Shamel continued his career with Batsheva Dance Company for 7 years. He is a teacher of Gaga, the movement language created by Ohad Naharin, and has taught for both Batsheva Dance Company and The Young Ensemble. Shamel has been on faculty for Movement Invention Project, SPRINGBOARD DANSE MONTREAL under the direction of Alexandra Wells. He has also been on faculty and a guest teacher at Netherlands Dance Theater Summer Intensive, SUNY Purchase, and The Juilliard School. 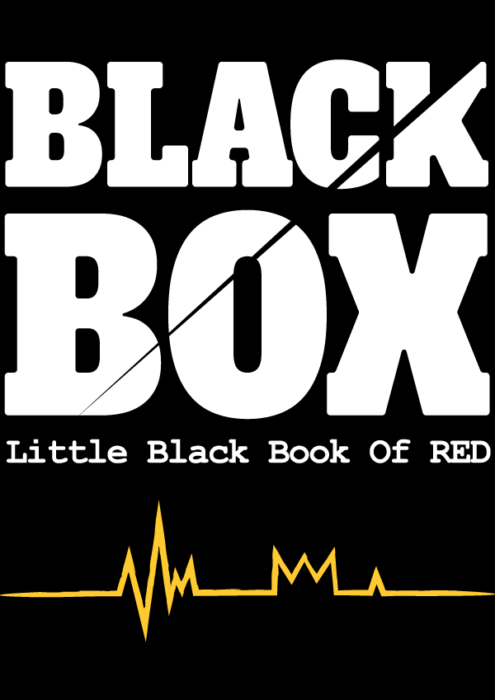 Shamel created a poetic dance performance installation entitled, BLACK BOX: Little Black Book Of RED. This work has been performed in many spaces/galleries in Israel since 2015 and was presented for “BATSHEVA HOST” In February 2016. BLACK BOX has also toured to Brazil, Berlin, and New York. Upon leaving Batsheva in August 2016, Shamel has collaborated in the creation of several performance art works including A Herzliya Museum Of Contemporary Art Commission Of: “Black, White, And RED” with Installation Artist Orly Sever and Light Artist Tom Love. In September 2016, Shamel moved briefly to Brazil to teach Gaga classes around the country, as well as to create a duet with Brazilian Performance Artist, Mirelle Martins, Entitled BLACK VELVET: Architectures And Archetypes. Shamel is currently teaching at Harvard University and The Juilliard School. He is also performing with Sharon Eyal and Gai Behar’s L-E-V Dance Company, and is staging Ohad Naharin’s repertory on many companies around the world. Photos by Alex Apt Photography.